Soundcast (Ep. 88) Herrmann, Williams or Zimmer? Episode 88 - Herrmann, Williams or Zimmer? 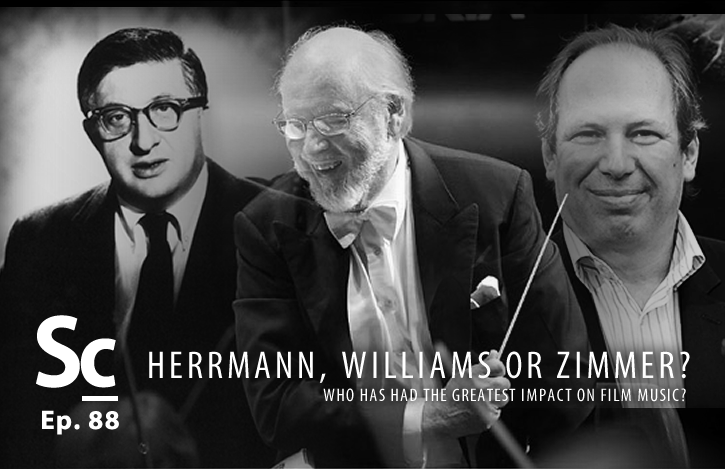 Marty and Will Brueggemann (Underscore Podcast) join Erik Woods and Christopher Coleman to discuss the results of the recent Tracksounds' Twitter polls which asked, "Which composer has had the most impact on film music: Bernard Herrmann, John Williams, or Hans Zimmer?" In addition to discussing the surprising poll results, they dive into the substantial merits of each composer for such a title. Lastly, each shares which composer they feel has truly made the largest impact upon the world of film music thus far. 11:33 - Surprising Poll Results? 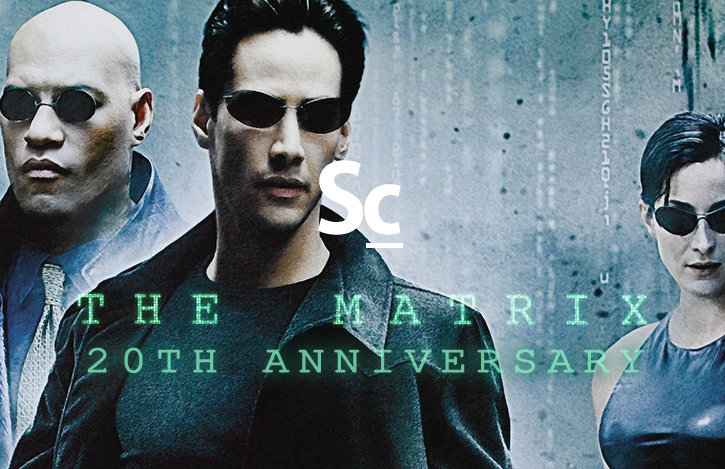 39:59 - Which Composer Has Truly Had the Most Impact?